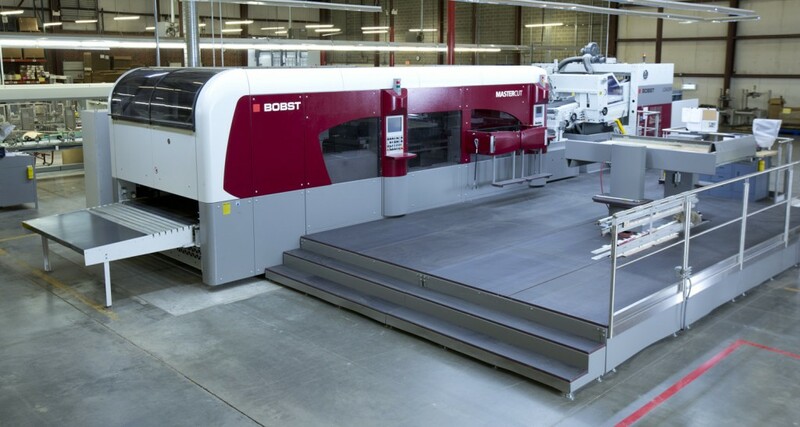 The Mastercut 2.1 offers superior diecut quality, maximum efficiency and large format sheet capabilities.  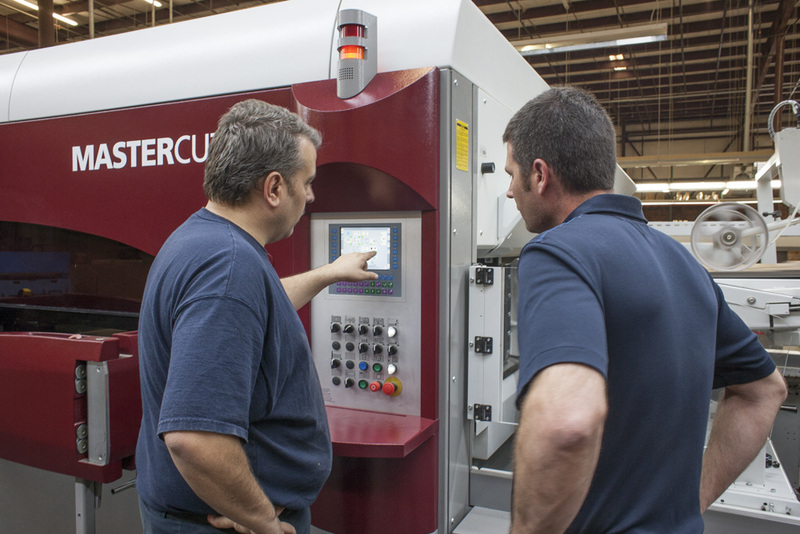 The Mastercut’s Power Register feature provides unmatched sheet registration. 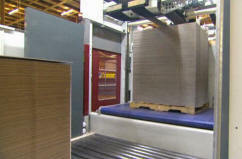 As the sheet is introduced to the feeder, cameras read the registration marks printed on the sheet and then adjust the sheet for print to cut registration within 1/64”. 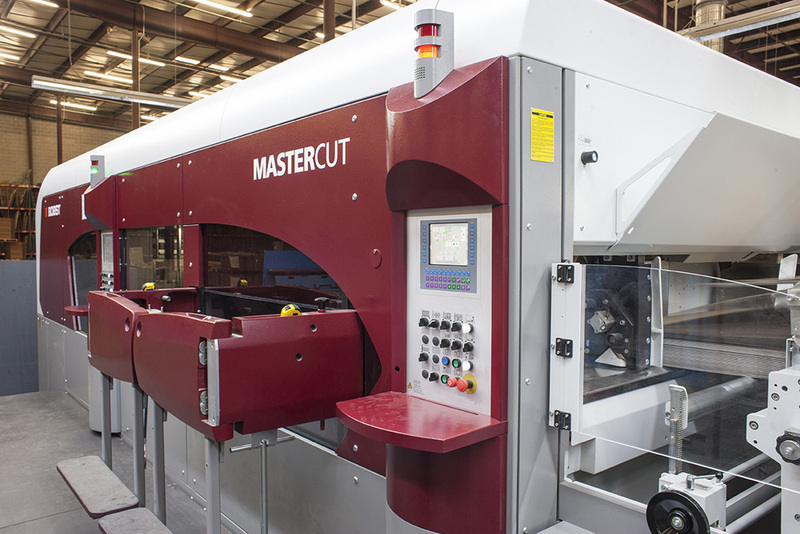 The maximum sheet size of the Mastercut 2.1 not only allows for a large finished box size, but maximizes productivity on many jobs by allowing two or more blanks to be cut from a single sheet. 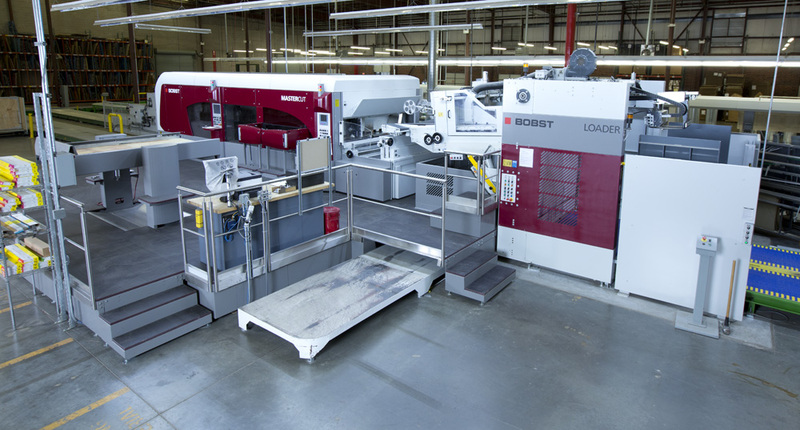 Running multi-out diecuts also allows increased productivity and efficiency throughout the process from the Asitrades, to printing, to folding and gluing. 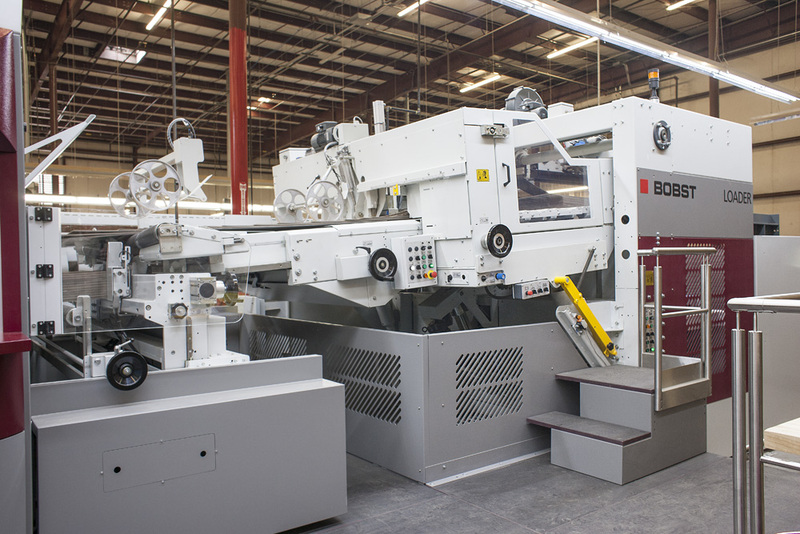 The Mastercut 2.1 is configured with pre-feeder and stripper sections that reduce manual labor requirements while increasing speed, productivity and efficiency resulting in cost effective production for our customers.